Arthur Baker is the super-producer and DJ responsible for some of the 80’s and 90’s most memorable musical excursions. This legendary studio master has been credited with changing the face of dance music forever, and his extensive list of collaborators speaks to his considerable talent and influence, outlining a successful career and musical legacy that spans several decades: Arthur has worked with names as diverse as Rockers Revenge, New Order, Afrika Bambataa, Pet Shop Boys, Bob Dylan, Fleetwood Mac, The Rolling Stones and Bruce Springsteen. Baker cut his teeth in the early 70’s playing classic soul and Philly grooves in his native city of Boston, before stepping out from behind the decks and in the studio. First producing club hits under the moniker North End, he found initial success crafting dance remixes on analogue equipment. In 1982 Baker produced two iconic hit singles that would propel him to mainstream success and define his career for years to come: the Kraftwerk-sampling ‘Planet Rock’ for Afrika Bambataa and the Soul Sonic Force, and the post-disco No. 1 hit ‘Walking On Sunshine’ with Rockers Revenge. The success of these records led to remixing opportunities for countless high-profile artists throughout the 80’s, including Cyndi Lauper (‘Girls Just Wanna Have Fun’), Bruce Springsteen (‘Born in the U.S.A’) and Diana Ross (‘Swept Away’). Baker also went on to work closely with Bob Dylan, New Order, Al Green and Hall & Oates as a producer and mix consultant, while continuing to record and release his own music under his own name and manage two highly influential labels – Streetwise and Criminal Records. 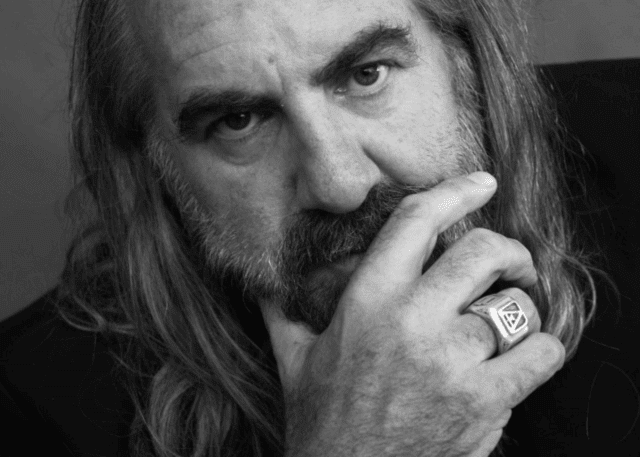 In his 40-year career Arthur Baker has firmly established a reputation among artists and fans as a musical pioneer and visionary producer with the turntable skills to match – he is an experienced and eclectic DJ armed with a legendarily extensive record collection that spans several decades and countless genres. His high-voltage performances feature live programming, sampling and looping in addition to choice cuts from his back catalogue and inspired selections from his sizable record bag.